Dr. Michelle Kmiec (a board-certified chiropractic physician with a BS in Human Biology and minor in Medical Research, who specializes in nutrition and applied kinesiology) cured herself of Multiple Sclerosis and Paralysing Anxiety 100% naturally. After such a dramatic shift in her life on multiple levels, she now wanted nothing more than to share her awesome journey to optimal health with as many people as possible! So she decided to leave her chiropractic practice to embark on a new world – the world of the internet and thus Online Holistic Health was created. The purpose of Online Holistic Health is to present information related to natural healthcare as an option to our current healthcare system (or rather “disease-care” system) which focuses on prescription drugs and surgery and instead bring real preventative and holistic health awareness to the public and to provide the information and tools necessary for people to regain their health, prevent illness and disease, and/or to achieve overall optimal health. 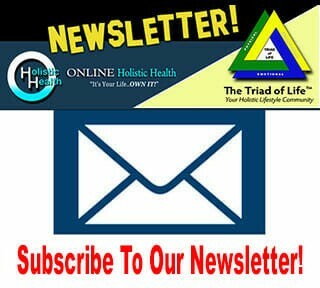 There a multitude of excellent websites with a similar purpose, but what sets Online Holistic Health apart from the rest is that it is designed to help individuals address challenging health conditions by reducing chronic stress and chronic inflammation via natural and holistic methods so that the body is better able to heal. Both medical and holistic practitioners agree that chronic stress and chronic inflammation are two major contributors to any illness or disease. 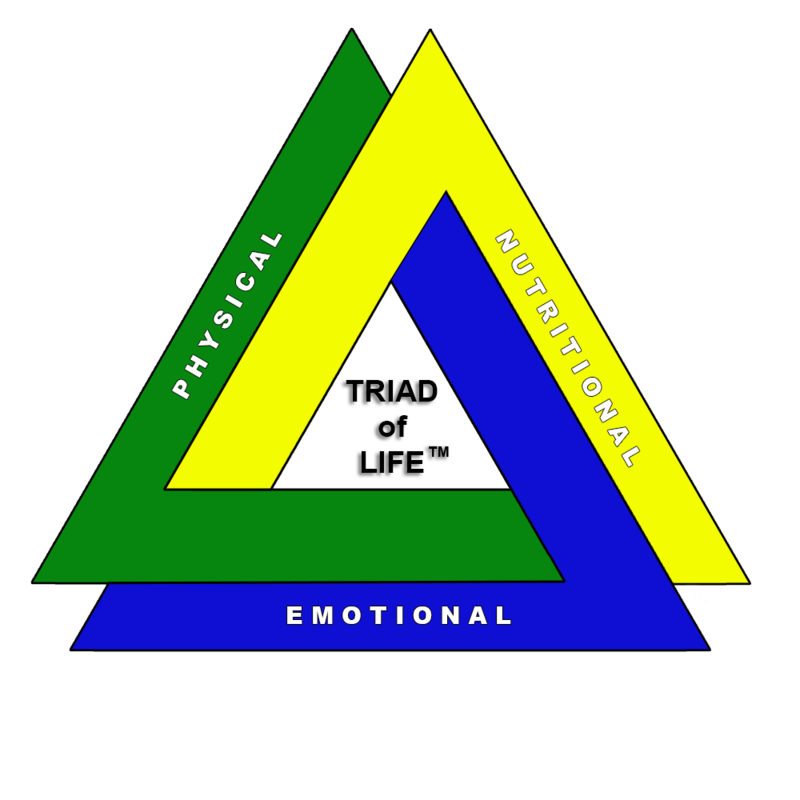 And this is where The Triad of Life™ comes in. Now, we also understand that many individuals have tried natural holistic treatments who did not achieve relief from their symptoms and therefore deemed these alternative methods ineffective. But is this a fair assessment? Sometimes yes of course, but more often than not, no it is not. Here are some of the more common reasons why people may try (or don’t try) natural treatments. Have you ever wondered why your doctor doesn’t recommend natural treatments? Well, it isn’t necessarily because your doctor doesn’t care; it’s more likely that your doctor is actually unaware of alternative treatments and/or unaware of the research behind those treatments. Oh, and what about all of the conflicting recommendations within the natural healthcare arena? Phew! It can be overwhelming! We totally understand this frustration! However, the thing to remember is that in reality, all individuals are unique and what supplement or remedy may work for one may not be as effective for another. So what do you do? Well, there is one thing that you shouldn’t do…and that doesn’t worry! This is exactly why we are here…to help sort it all out for you! Healthcare is for everyone. It is not just a luxury for only those who can afford the outrageous monthly premiums. Real preventative care should be at the forefront of any healthcare premise. 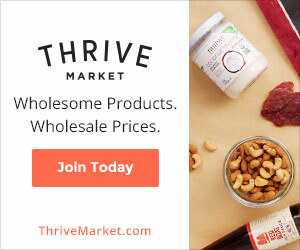 True preventative care is giving the body the nutrition it requires through food and supplementation, exercise, movement and relaxation, mental stimulation and creativity, all which is unique to the individual. If a person does, however, reach the point of illness, the illness is due to some health deficiency and NOT a chemical pharmaceutical drug deficiency. 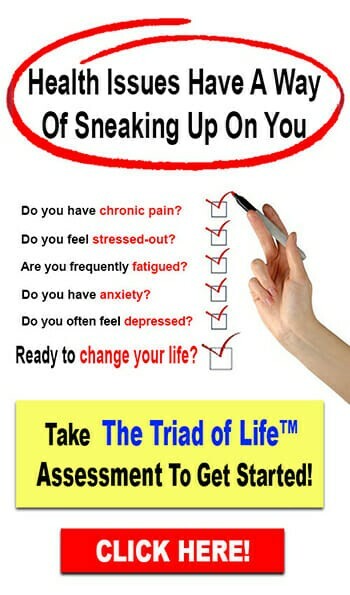 A health deficiency can then be defined as a sub-health and sub-health is the doorway to illness. Although drugs do serve a purpose in some acute care conditions, nutrition should always be considered and administered to ultimately stop and/or reverse the illness. Though nutrition is vital for optimal health, the emotional state of the individual along with positive thoughts and beliefs are the absolute key to obtaining and maintaining optimal health and a peaceful and joyous state of well-being. 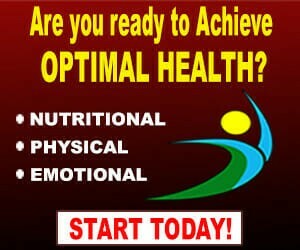 Real nutrition of all kinds should be available to all who wish to achieve well being and optimal health. There should be no restrictions imposed by the government and/or medical bias proclaiming that nutrients are dangerous, and drugs are the only solution. People should be able to choose what type of healthcare they wish to receive. Individuals should not be restricted solely to conventional medicine which statistically has fallen short of delivering effective healthcare. To bring natural healthcare awareness to the public by presenting information related to the three fundamental components of optimal health: Physical, Nutritional and Emotional. To provide researched holistic health information gathered from around the world in order to affect the well-being of not just the individual, but also the community. To promote a drug-free holistic approach to healthcare so that people can be restored to their optimal health upon the realization that true health comes from within. Healing is a natural function of the body and does not require medications. When and how to help the body to return to homeostasis. When to consult a healthcare professional. Most importantly, when to stand back and allow the body to heal itself. Thanks for the great article,I have seen many people who are suffering from the chronic stress and chronic Inflammation and by this great article, I got to know the triad of life which will help us to keep our Physical, Nutritional, and Mental Health well and good.